What is a r01 file and how do I open a r01 file? The first part of the files split from one large archive are known as R01 files, which is why they are known as WinRAR Split Archive Part 1 of the compressed files. These files are mainly used to save large archives on multiple disks. Since one large archive may not fit into one disk, they need to be split, wherein the first split file is the R01 file. These split files may be from R00 to R99 depending on the number of file parts split. These files are usually used by WinRAR for Windows or RAR for Mac and UNIX. 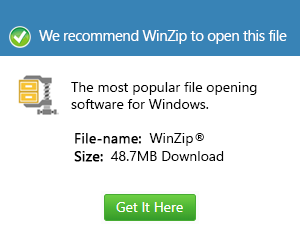 But there are also other applications that use the R01 files such as the Corel WinZip 16 Pro for Windows. This facility is very useful and powerful especially when it comes to backing up files for the prevention of data loss. Whether users back up document files, image files, emails, etc. this archive is a great tool for that purpose.